Ever play with a Magic 8 Ball? Back in the day, you could ask it any question and get an answer in just a few seconds: yes, no, or our favorite lazy opt out - ask again later. Didn't like its prediction? Shake it again, and you would usually get a different answer. Those were the days. Now, fast-forward to 2018. Our data analytics capabilities are a little more advanced and our predictions have become more elaborate. But even with all the insights that good data fed into the right tools can yield, data can also be a pain. 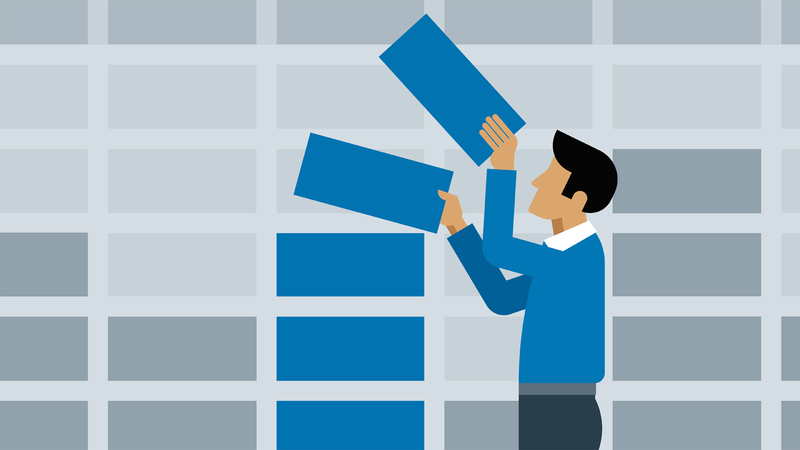 Bad data, or issues extracting and cleaning it can complicate things, creating additional challenges - or worse - rendering our careful predictions inaccurate. Data comes with challenges, and HR/people analytics leaders are constantly looking to evaluate and obtain the right tools, techniques, and platforms that will give them an advantage in business forecasting and predictive modeling. But hold on - forecasting and predictive modeling? Aren't those the same thing? They're different, you say? Forecasting and predictive modeling, while similar sounding, are actually two different problem solving techniques. Below, we'll go over both and explain what they're best suited for. Remember the magic 8 ball? At first glance, the magic 8 ball "predicts" or "forecasts" an answer to your question. This is not how forecasting works (at least, for successful companies). Instead, forecasting is a process of predicting or estimating future events based on past and present data and most commonly by analysis of trends. "Guessing" doesn't cut it. For example, we could use forecasting to predict how many customer calls Phil, our product evangelist, is likely to receive in the next day. Or how many demo he'll lead over the next week. The data from previous years is already available in our CRM, and it can help us accurately predict and anticipate future sales and marketing events. A forecast, unlike a prediction, must have logic to it. It must be defendable. This logic is what differentiates it from the magic 8 ball's lucky guess. After all, even a broken watch is right two times a day. Predictive modeling is a form of artificial intelligence that uses data mining and probability to forecast or estimate more granular, specific outcomes. For example, predictive modeling could help identify customers who are likely to purchase our new One AI software over the next 90 days. To do so, we could indicate a desired outcome (a people analytics infrastructure software purchase) and work backwards to identify traits in customer data that have previously indicated they are ready to make a purchase soon (for example, they might have the decision-making authority on their people analytics team, have an established budget for the project, completed a demo, and find Phil like-able and helpful). Predictive modeling would run the data and establish which of these factors actually contributed to the sale. Maybe we'd find out Phil's likability didn't matter, because the software was so helpful that customers found value in it anyway. Either way, predictive modeling would review the data and help us figure that out. 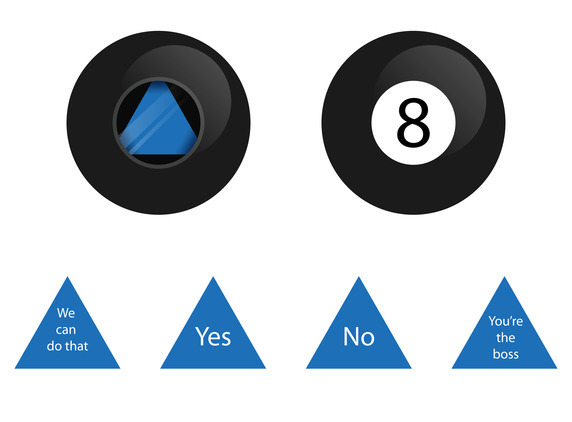 Predictive modeling is a far cry from our magic 8-ball. Managing your people analytics data: how do you know know if you need to use forecasting vs. predictive modeling? 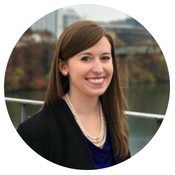 Recap: Should you use forecasting or predictive modeling to solve your question? 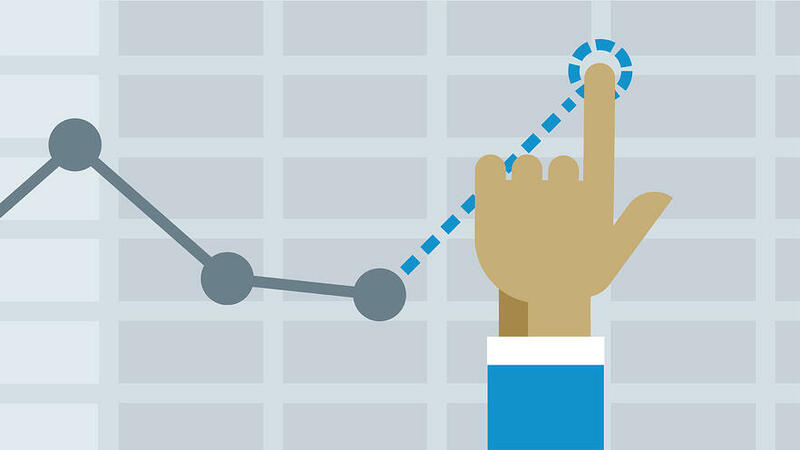 Forecasting is a technique that takes data and predicts the future value for the data looking at its unique trends. For example - predicting average annual company turnover based on data from 10+ years prior. Predictive analysis factors in a variety of inputs and predicts the future behavior - not just a number. For example - out of this same employee group, which of these employees are most likely to leave (turnover = the output), based on analyzing past employee data and identifying the indicators (input) that often proceed the output. In the first case there is no separate input or output variable but in the second case you use several input variables to arrive at an output variable. While forecasting is insightful and certainly helpful, predictive analytics can provide you with some pretty helpful people analytics insights. People analytics leaders have definitely caught on. We can help you figure it out and get started. Want to see how predictive modeling can help your team with its people analytics initiatives this new year? You could be up and running with your own predictive analytics during Q1 of 2019. Seriously. We can jumpstart your people analytics team with our Trailblazer quick-start package, which really changes the game by making predictive modeling agile and iterative process. The best part? It allows you to start now and give your stakeholders a taste without breaking the bank, and it allows you to build you case and lay the groundwork for the larger scale predictive work you could continue in the future. 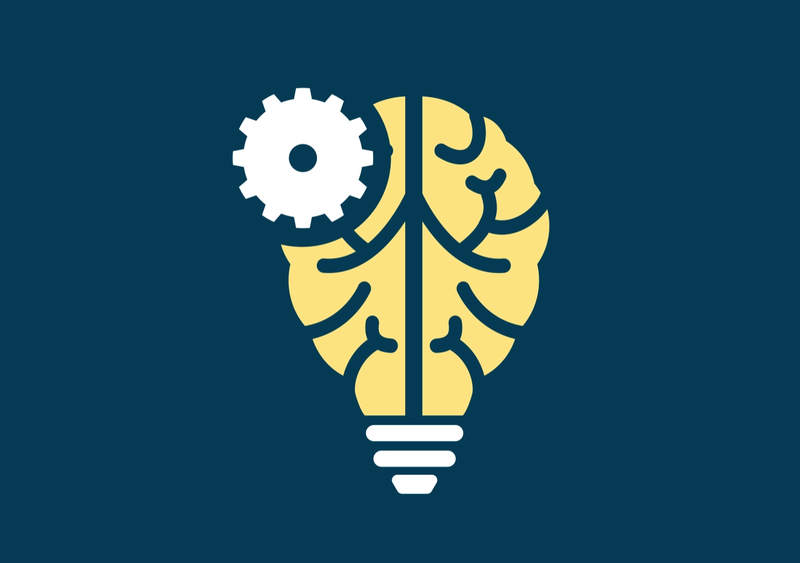 Machine Learning - machine learning is a branch of artificial intelligence (ai) where computers learn to act and adapt to new data without being programmed to do so. The computer is able to act independently of human interaction. Data Science - data science is the study of big data that seeks extract meaningful knowledge and insights from large amounts of complex data in various forms. Data Mining - data mining is the process of discovering patterns in large data sets. Big Data - big data is another term for a data set that's too large or complex for traditional data-processing software. Predictive Analytics - Predictive analytics is the practice of extracting information from existing data sets in order to determine patterns trends that could potentially predict future outcomes. It doesn't tell you what will happen in the future, rather, what might happen. Descriptive Analytics - Descriptive analytics is a type of post-mortem analysis in that it looks at past performance. It evaluates that performance by mining historical data to look for the reasons behind previous successes and failures. Prescriptive Analytics - prescriptive analytics is an area of business analytics dedicated to finding a potential best course of action for a given situation. 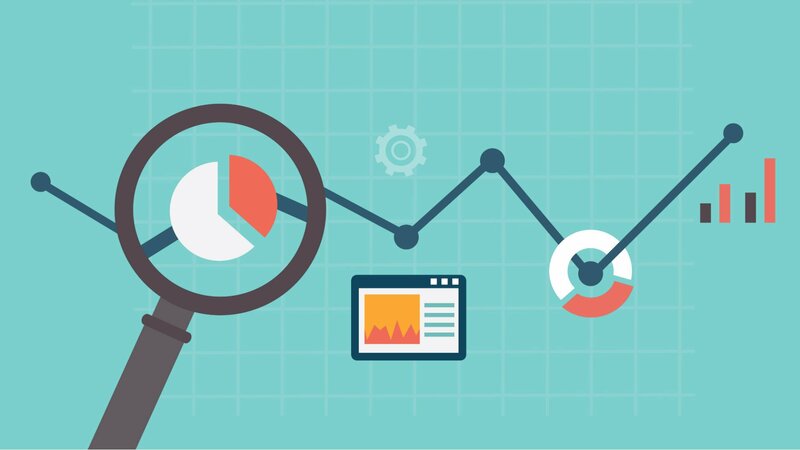 Data Analytics - plain and simple, data analytics is the science of inspecting, cleansing, transforming, and modeling data in order to draw insights from raw information sources.